According to a national report on the state of self-esteem among women commissioned by the Dove Self-Esteem Fund, majority of females have a challenge of low self-esteem. The report revealed that 75% of girls with low self-esteem engage in negative activities compared to 25% of girls with high self-esteem. Also, 85% of women and 79% of girls would opt out of important life activities when they don't feel good about the way they look, the report stated. Youngstars Development Initiative (Youngstars Foundation) through its Female And More (FEM) self-esteem project is working assiduously to change this narrative. 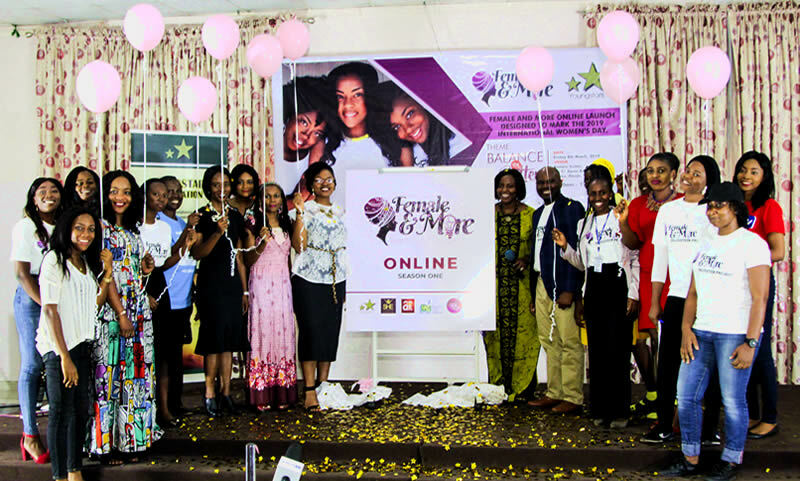 The Female And More 30 days self-esteem and leadership program is designed to increase the capacity of young females to self-belief, imagine and pursue a future of greatness. 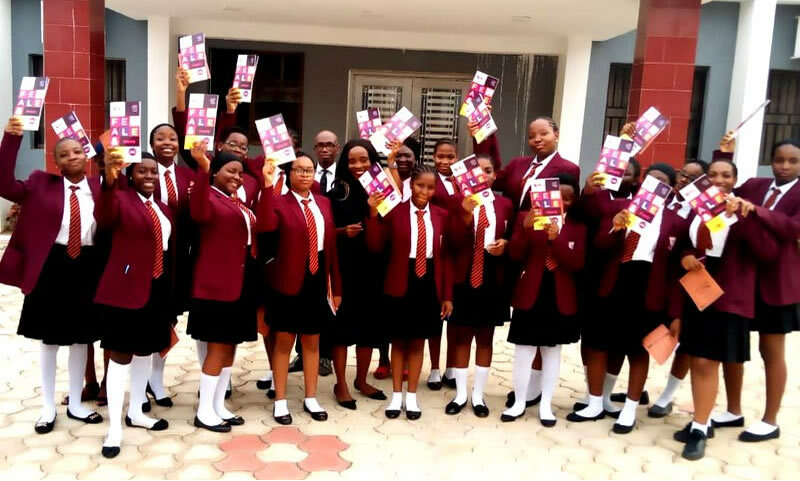 Using the Female And More 30 days self-esteem handbook, 122 female volunteers (Enabler) implemented the project in 125 schools across 28 states in Nigeria, reaching 3,000 young females in secondary schools across Nigeria. 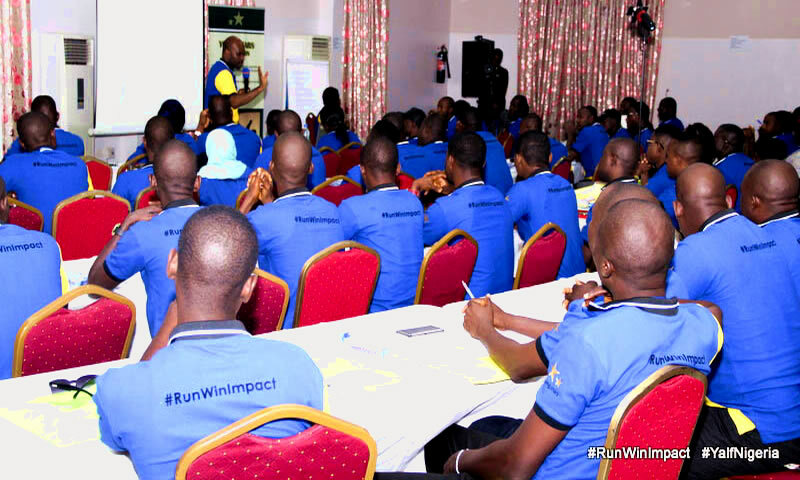 Participants were inspired to aim high in life by reading and reflecting on the inspiring stories of 30 outstanding African women who against all odds pursued and achieved greatness. At the end of the 30 days self-esteem and leadership program, the students were encourage to develop a 10-year Goal to Greatness.